4-16. 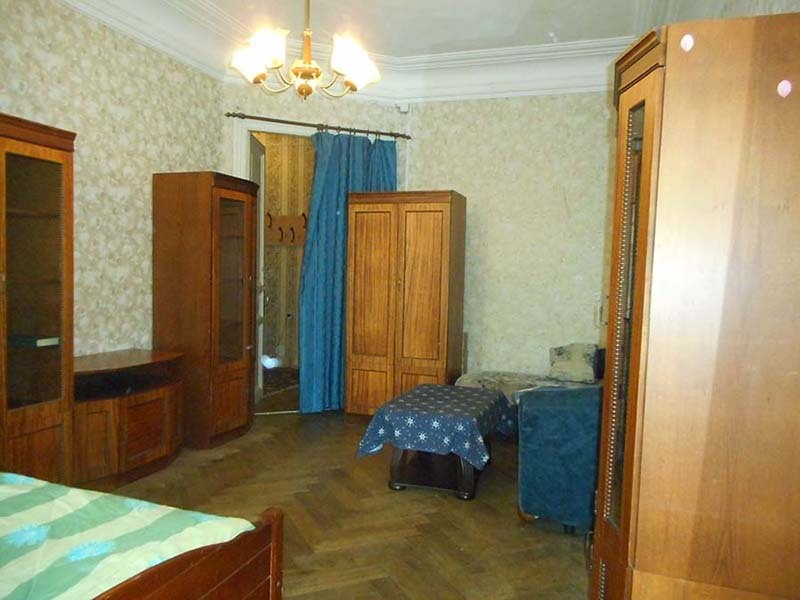 A room for rent in Bolshaya Monetnaya street 23, 10 minutes walk to Gorkovskaya and Petrogradskaya metro stations, 5 minutes metro ride to Nevsky prospect. 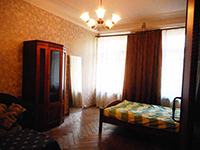 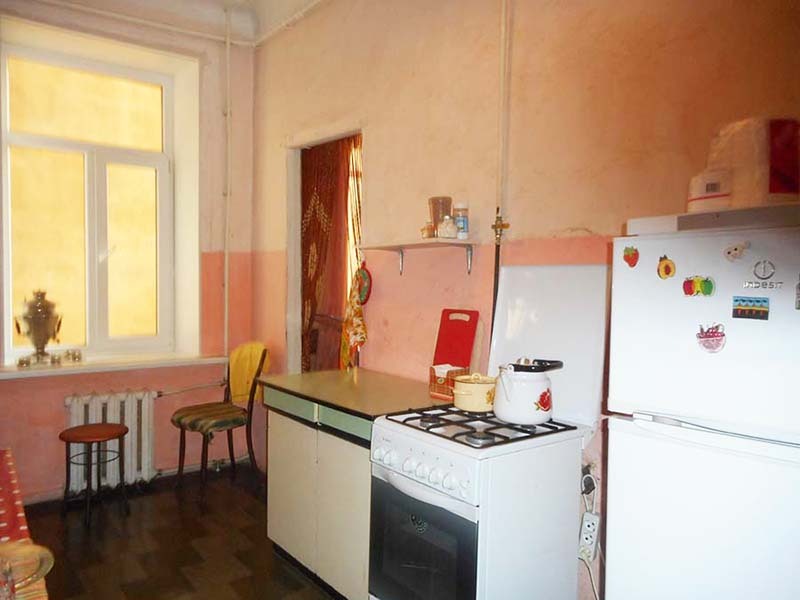 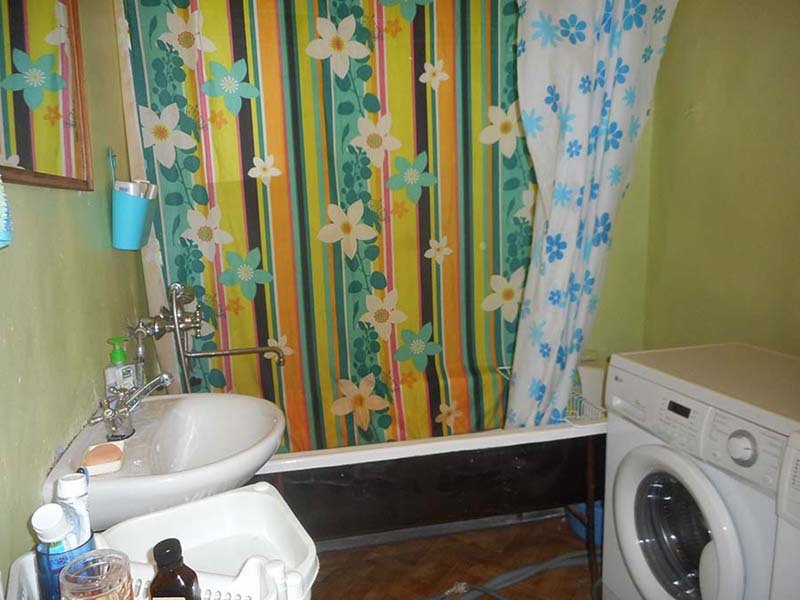 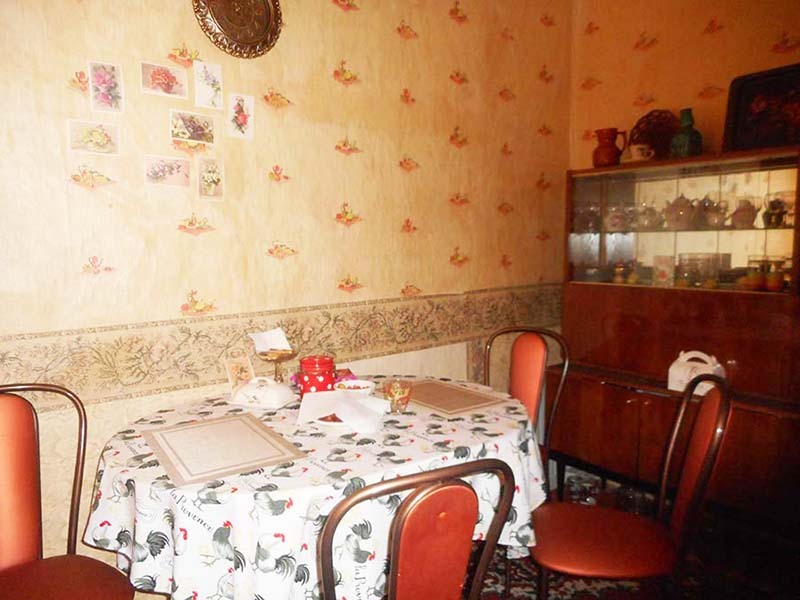 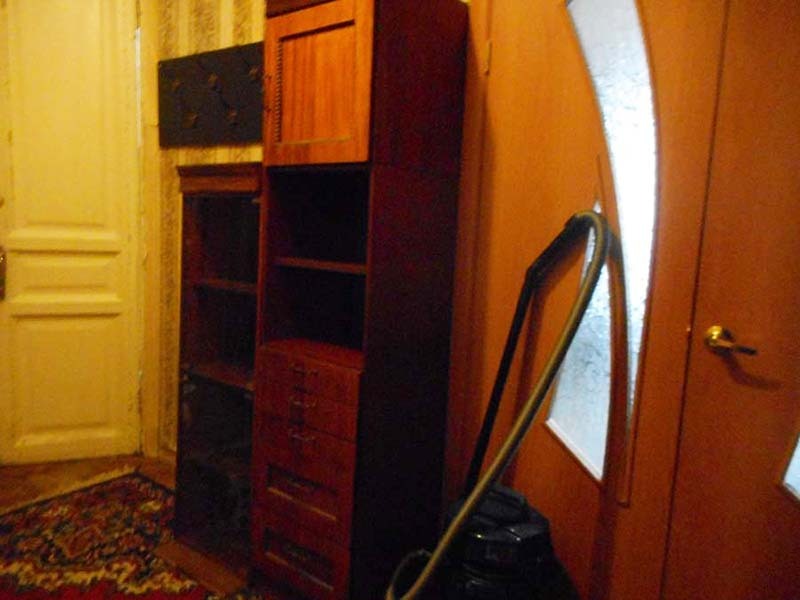 The room is 21m2, it is in a 4 room shared apartment with 3 neighbours in their own rooms in the flat. 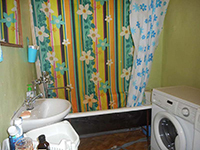 There is a a bed and a sofa in the room, kitchen utensils in a big 22m2 kitchen, washing machine, wifi. The area is nice, with shops, bars, cafes and bakeries. 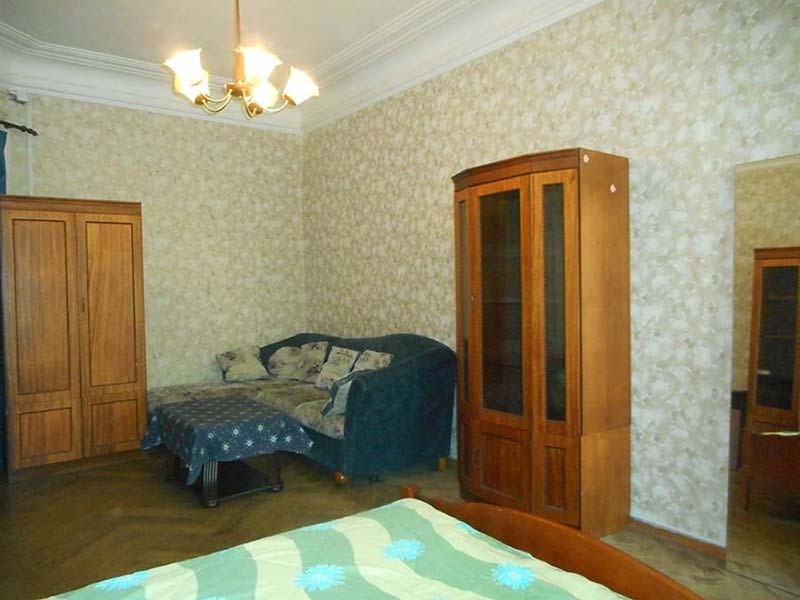 Rent fee is 200 Euros per month.